The Horizon Series has proven itself as a tried and true heater, warming thousands of homes across North America for almost two decades. 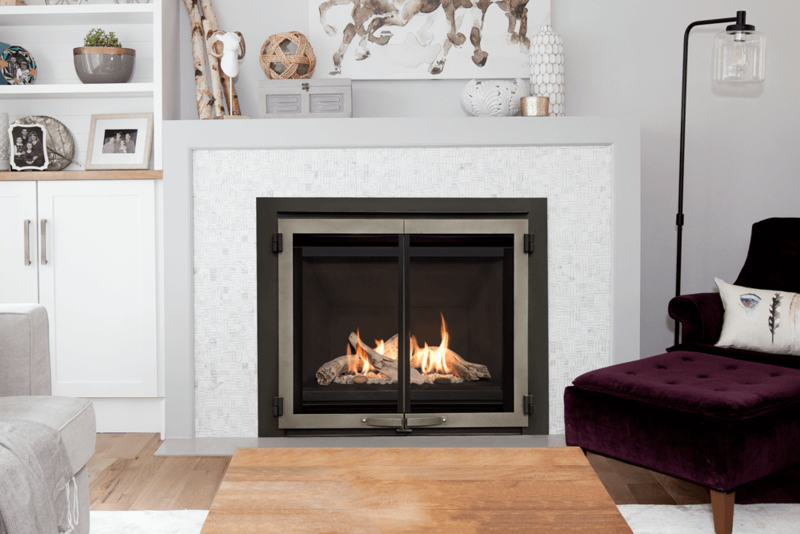 The H5 continues the Horizon tradition with a diverse fireplace, blending distinct, quality materials with the latest in radiant and convective heat technology.Flexible venting options and slim engine depth position the H5 as a versatile fireplace upgrade, ideal for existing home renovations and new construction. The H5 combines compact design with a generous viewing area, highlighting a collection of ambient fires and glowing embers within.